Open Hearts Ministries currently partners with local farmers, Vivian and Virginia Granera, to develop the poultry and produce industry in Nicaragua. Their 3-acre farm is located in the Chacaraceca community of Leon, Nicaragua. 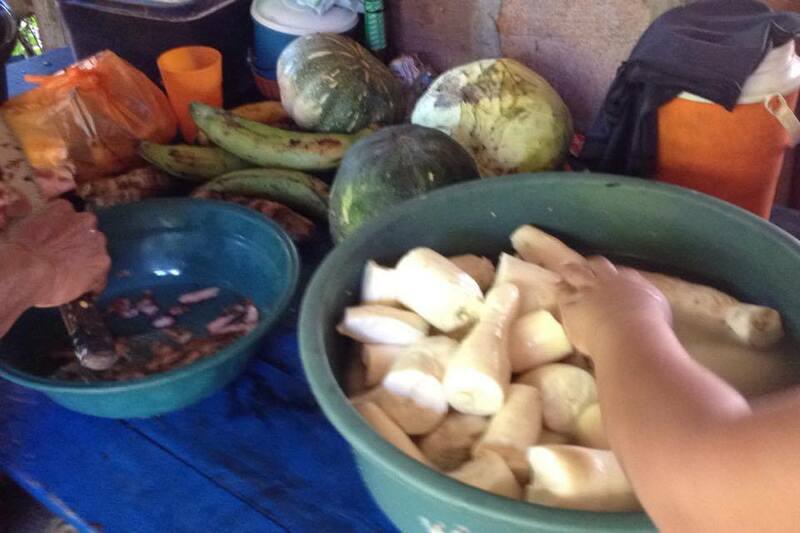 Through the participation of our ministry partners, Open Hearts Ministries makes it possible for local farmers to grow produce and poultry that supplies food for the feeding centers in Posoltega and Nindiri Nicaragua. Open Hearts Ministries gives local farmers access to knowledge and resources that will not only allows them to break the cycle of poverty for themselves but also allows them to give others the same opportunity through education and mentoring. There are multiple ways to connect with Open Hearts Ministries Farm. Financial contributions are always welcome. However, we are all about relationships. If you have an agricultural background or just a love for helping others, we want you "on the ground" in Nicaragua. To connect with an existing team or to build your own group, contact us for details.